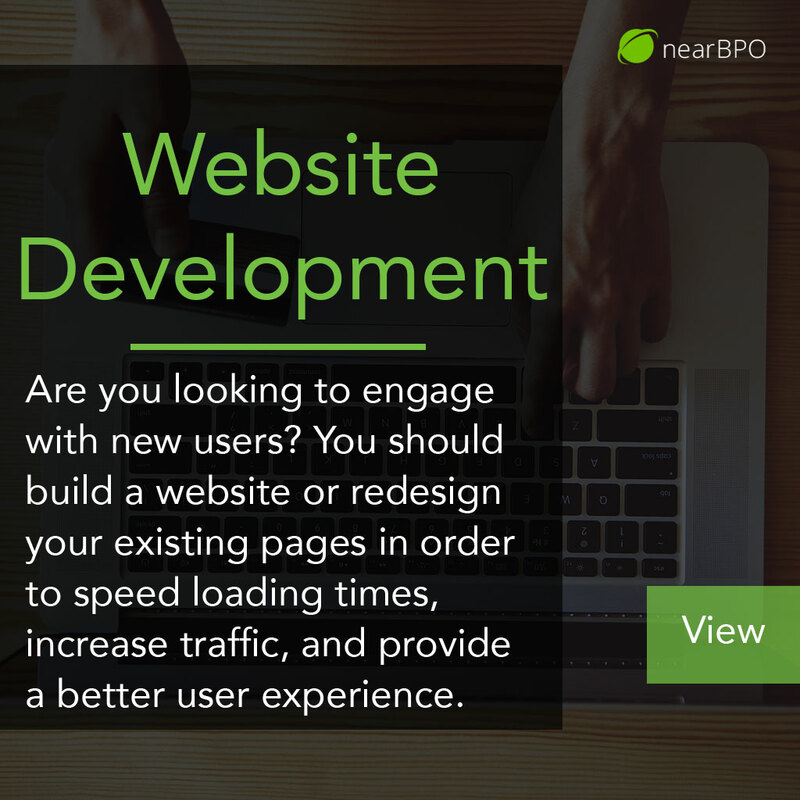 Are you looking to redesign or create a brand new website? 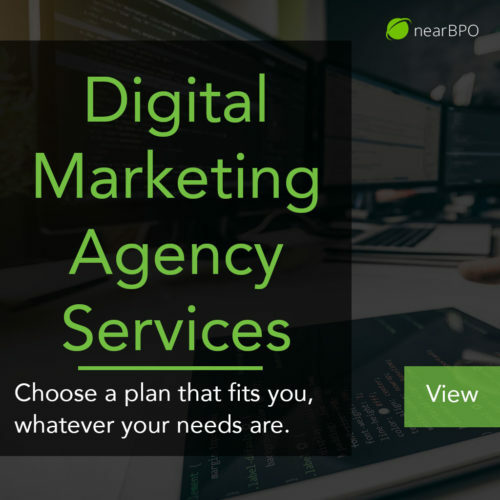 Choosing the right agency to work with is a key decision. 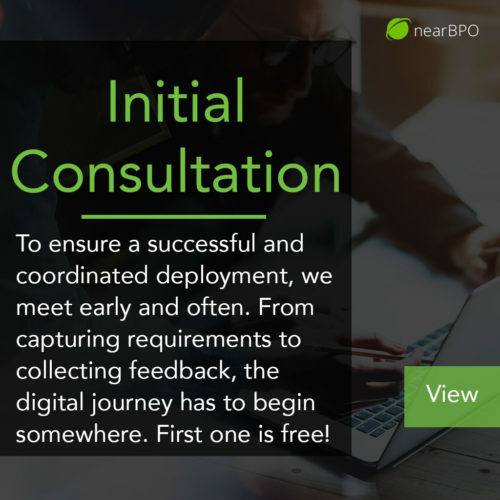 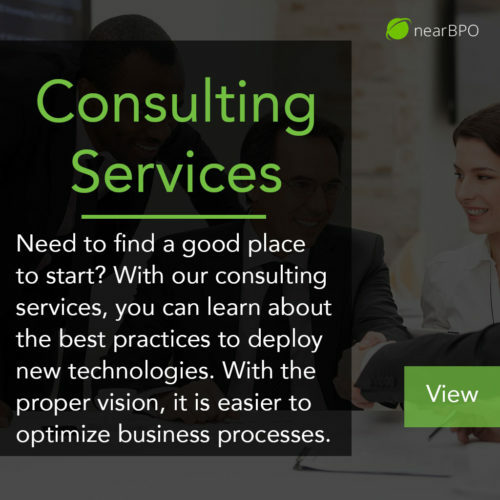 With Near BPO you get 15 years of experience in business process outsourcing and agile software development. 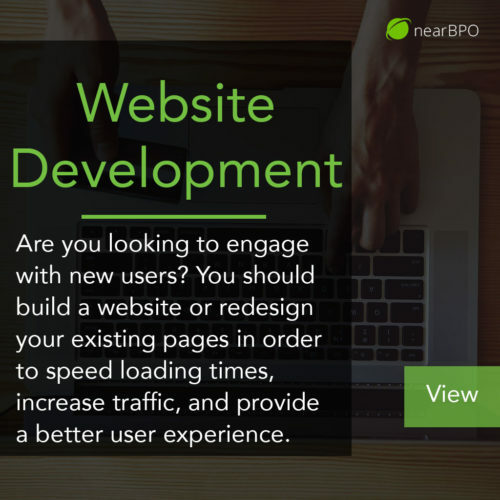 With a dedicated team of expert developers, designers, content writers, SEO analysts, community managers, and more…your business and website can grow, optimize, and engage like ever before.